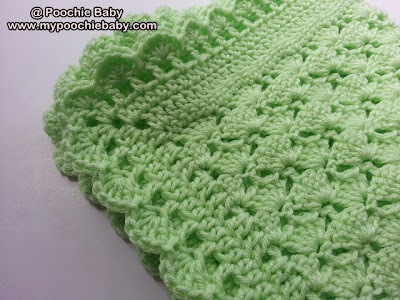 One Skein Baby Blanket: 7oz Skein is all you need! I just love this little blanket! It is the perfect size for newborns, preemies and dolls. I have found that the best yarn to use is "I Love This Yarn" from Hobby Lobby. It is super soft and very affordable. There are also so many colors to choose from. Make one of these blankets in a day....... Great for last minute baby shower gifts. 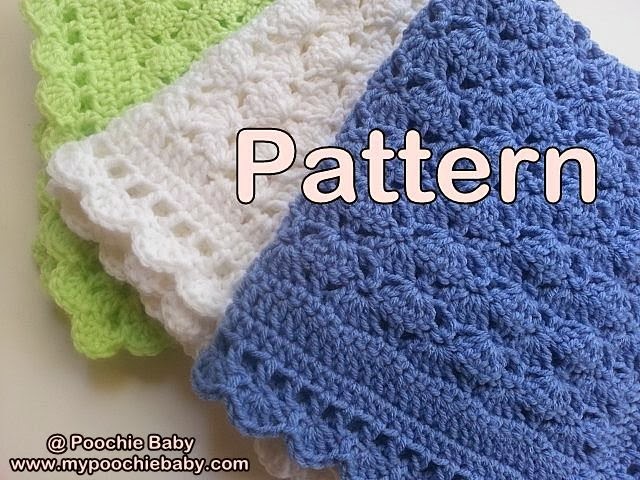 You can purchase this pattern directly from this page through Ravelry. The cost for the pattern is $4.50 and it will be available for immediate download. Just click buy now to purchase!